Hotel Patnitop Heights offers the best services in Patnitop to its guests. 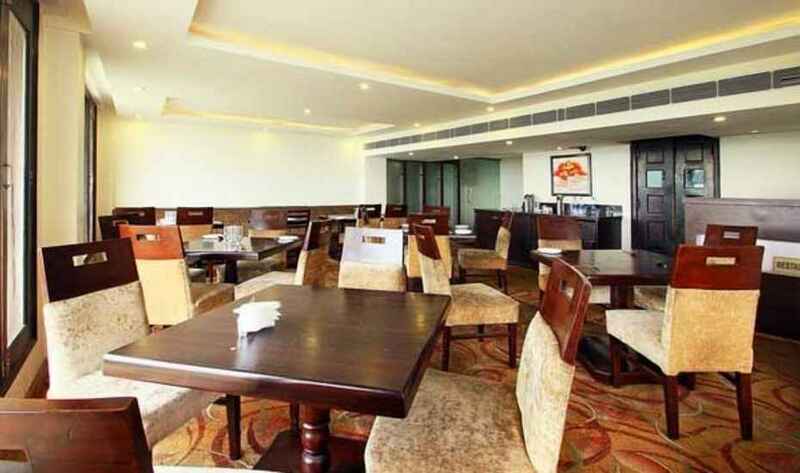 Hotel Patnitop Heights is deemed to be the best service providing hotel in Patnitop. Hotel Patnitop Heights provides Luxury Services which fit your pocket as well. Out of many Hotels in Patnitop.Hotel Patnitop Heights is Luxury Hotel which gives you luxury that fits in your pocket as well In olden times a pond existed in the meadows and the kings princess often used to have her bath there. Part of the pond still exists near the youth hostel.The Britishers probably couldnt get the name correctly in their revenue records , and over the years it changed from "Patan Da Talab" to PatniTop. 112 kms from Jammu, this famous hill resort is perched on a beautiful plateau, at an altitude of 2024 metres across which the Jammu-Srinagar Highway passes. Enveloped by thickly wooded forests, PatniTop offers beautiful picnic spots, peaceful walks and breathtaking views of the of the Chenab basin. Room Service, Conference Hall, Baggage Storage on Request, Currency Exchange, Travel Counter, Airport Transportation, Porter Service Available, Parking, Restaurant, Safe Deposit Box-Front Desk. Desk, Breakfast Available, Safe Deposit Locker Facility, Ceiling Fan, Luggage Rack, Cable/Satellite TV, Telephone, Television Room, H/C Water, Complimentary Toiletries. Bar, Room Service, Restaurant, Parking, Laundry Facilities, Doctor on Call, Conference Hall, Business Facilities, Breakfast Services, Banquet Facilities. User reviews for "Patnitop Heights Hotel Patnitop"